Sengled's LED Downlight is an affordable and reliable option. 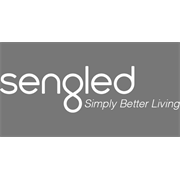 Sengled offer a 2 year replacement warranty and offer a 25000 hour life expectancy on all products. The Sengled downlight is diffused and disable with a built in driver and a compact design. 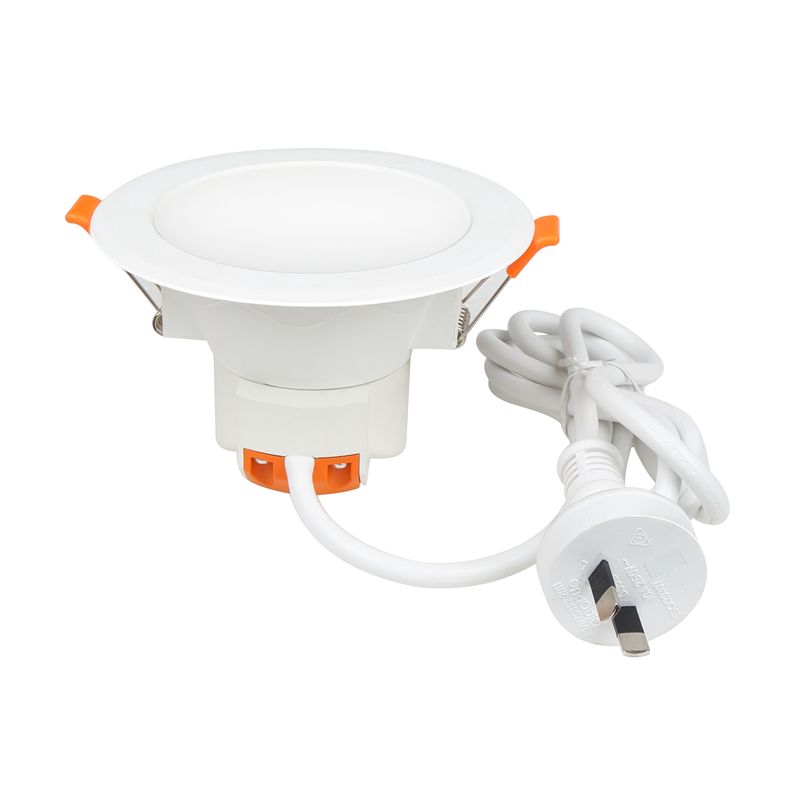 This trade quality, low profile downlight has an output of 850 lumens. 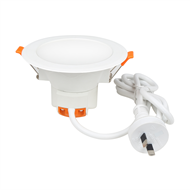 It is fitted with 1.2m lead and plug for easy installation and the dimmable LED driver is suitable for use with leading edge, trailing edge, and universal dimmers.